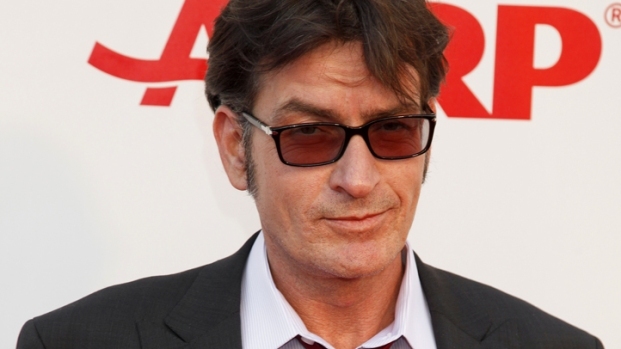 Charlie Sheen is through with winning -- now he settles. The former “Two and a Half Men” star reached a deal with Warner Bros. Television and Chuck Lorre, Sheen’s onetime boss-turned-nemesis, MSNBC reported on Monday. 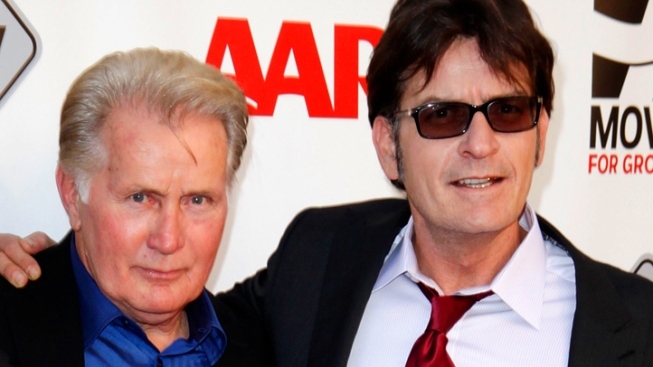 Terms of the deal were not disclosed, though The Los Angeles Times reported last week that Sheen stood to gain a cool $25 million in profits owed from the hit CBS sitcom. Executives told The New York Times they were on board for paying Sheen syndication sales for all “Men” episodes he starred in over the past eight years. But the suits reportedly balked at Sheen’s demand to be compensated for future episodes starring his replacement, Ashton Kutcher. A record 27.8 million tuned in for Kutcher’s debut last week, while Sheen’s Comedy Central appearance the same night scored 6.4 million viewers and notched a ratings record for one of the network’s roasts, according to Access Hollywood. Sheen was fired back in March after criticizing “Men” creator Chuck Lorre and studio executives for halting production so he could deal with addiction issues. He went on stage a media blitz and tour the country – all devoted to delivering fusillades of insults for his former colleagues and using phrases like “tiger blood” and “Adonis DNA” to talk up himself. In recent weeks, Sheen made nice with former co-star Jon Cryer and others he used to call “trolls.” He also copped to his own misbehavior. "I think it's important that people see that I see and I feel that that was just one crazy chapter, one weird phase, and that I was this guy before it started and I can be that guy again afterwards, you know," Sheen told “Today’s” Matt Lauer earlier this month.